Complex Inorganic Color Pigment | Products | Tokan Material Technology Co., Ltd.
CICP is a type of inorganic Pigment that is composed of more than 2 kinds of metal oxides. 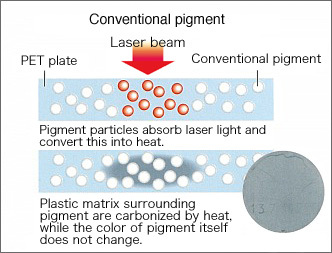 They are also known as calcined pigment since they are produced by calcination at higher than 800 degrees celsius. They are highly durable bright colors for high demanding engineerd applications such as plastics, coatings, and ceramics. TOMATEC color has been selected for nearly 50 years both in domestic and global market as a result of their good heat resistance, chemical resistance, weatherability and their proven safety. A variety of crystal system and compositional combinations are known to be available as CICP. 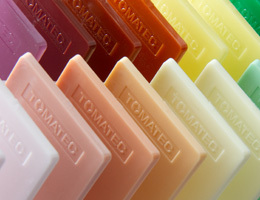 TOMATEC offers a comprehensive line of products. The communication with our customers providing valuable information from all kinds of technical data to compliance report concerning related laws and regulations is our top priority. Most of CICP are non-toxic as they are chemically inert. However it is also the fact that some CICP consist elements such as Cr, Sb, and Ni that may cause health problems when they exist indisiduals. 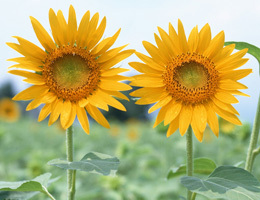 As one of the solutions, TOMATEC offers originally developed enviromentally friendly pigment such as buff yellow pigment with Chromium and Antimoniy free compositions. 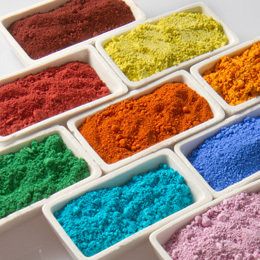 Recent requirments to inorganic pigment have been included not only for coloring but also for providing some sort of functions to plastics, coatings, and ceramics. 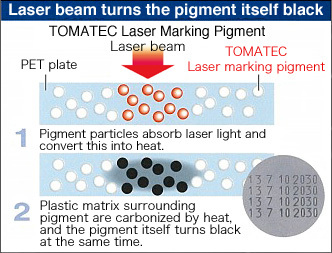 TOMATEC Near IR reflective pigment has attracted large attenntion over the past years since they have the color but reflect near IR light which give the lower heat build-up under the sun. 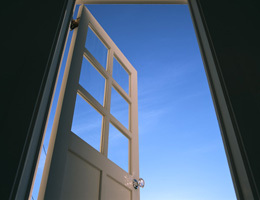 Tomatec offers various choices to meet your requirements such as Cr free black grades. The market of Laser Marking has been growing because of its features of ink free system, scratching resistance, versatility in terms of surface and design, tamperproof, no forgeries, and high velocity marking with excellent quality. 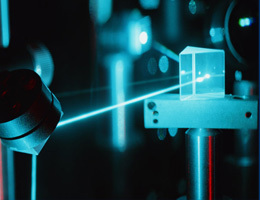 Unfortunatelly, major polymers are rarely marked with the laser marker due to their inadequate absorbaility of the laser beam. The patented TOMATEC laser marking pigment can give excellent marking to all kind of plastics, coatings with extremely small loading amounts. •Main Applications: Printing to all sorts of cards and films, identification labels of home appliances and convenience goods, expiration date labels on food wraps, etc.